Mathew is a conscientious and dedicated advocate. He accepts briefs in the following areas of law: administrative, commercial, employment and discrimination, criminal, consumer, and class actions. Since coming to the bar Mathew has established a strong administrative law practice, appearing regularly in the Federal Circuit Court, and Federal Court. He also appears in merits review matters in the Administrative Appeals Tribunal and the Victorian Civil and Administrative Tribunal. He has significant expertise in immigration and refugee law. Prior to coming to the bar Mathew was a lawyer at the Consumer Action Law Centre. During that time he was involved in cases relating to unsolicited sales, banking, responsible lending, property law, and retirement housing. 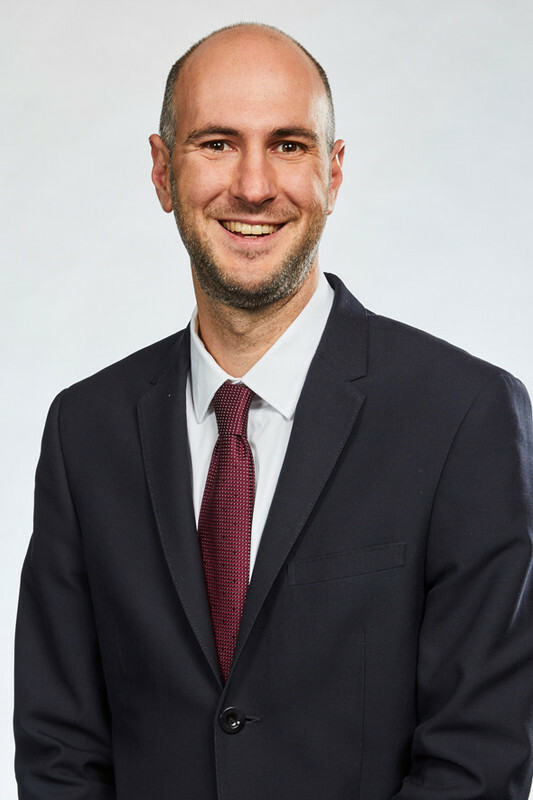 Mathew offers expertise in the Australian Consumer Law, the ASIC Act, and the National Credit Code.